I feel like I hardly need to say it, but this is very exciting. It’s going to take some time to sort through it all, but it just isn’t every day that material like this turns up. We are very grateful to the family. Bonus: One of my favorite things in the box so far is a perfectly preserved 1912 catalog from the Peerless Motor Company. I believe that these cars were pretty swell. The catalog certainly is. Map room, what a great idea! 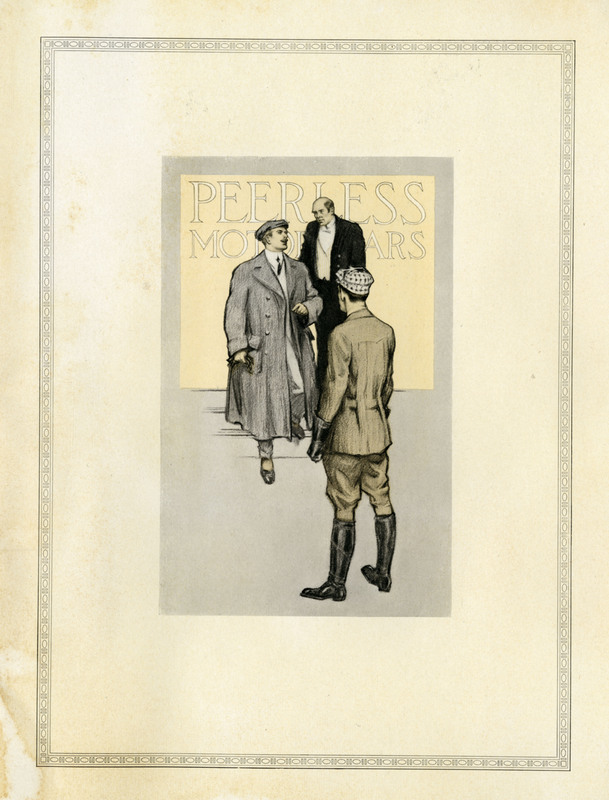 Peerless was a very prestigious luxury car at the time. That $4000 price tag in 1912 would be the equivalent of $90,000 today. 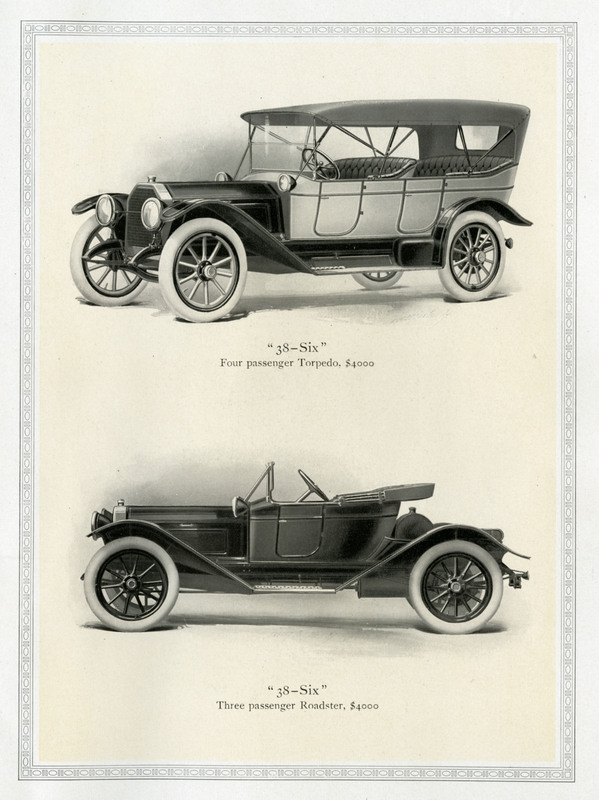 The famous “Three P’s” of American luxury motoring before the Depression were Packard, Pierce-Arrow, and Peerless. 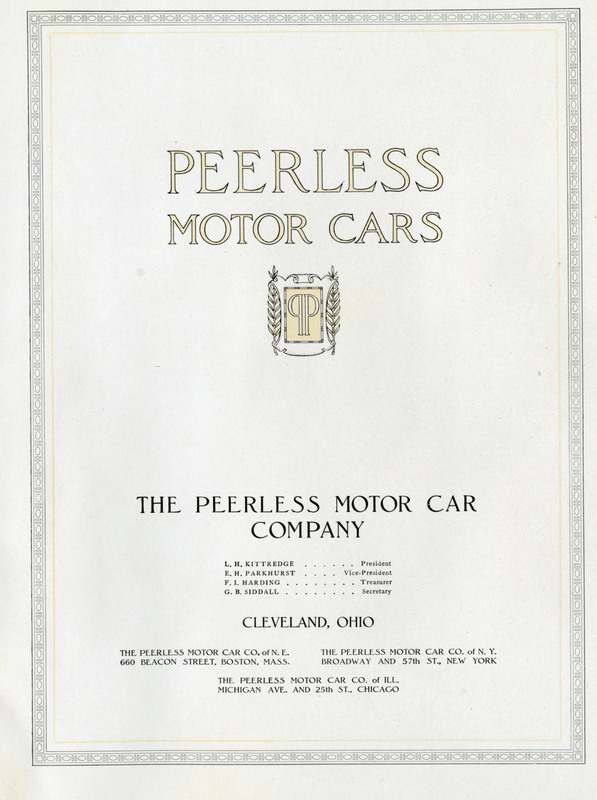 Peerless, based in Cleveland, was the smallest and weakest of the three and was very hard hit by the Depression. They built a beautiful, still extant, Murphy-bodied V-16 prototype in 1931 to try to revitalize the brand, but it was too little, too late. Seeing the imminent repeal of Prohibition as an opportunity and the moribund luxury car market as a dead end, Peerless management worked out an agreement with Carling to brew Carling Black Label beer and Red Cap ale in their Cleveland factory. They are, as far as I know, the only company that switched from automobile manufacture to brewing. Thank goodness for the Federal Reserve, created about that time, as I recall: If the Fed hadn’t ‘protected’ the dollar, think how expensive things would be. Or do I have my dates incorrect? What elegant looking cars the “Peerless” was. And $4000 dollars in 1913, “WOW”, not many people could afford anything like that. 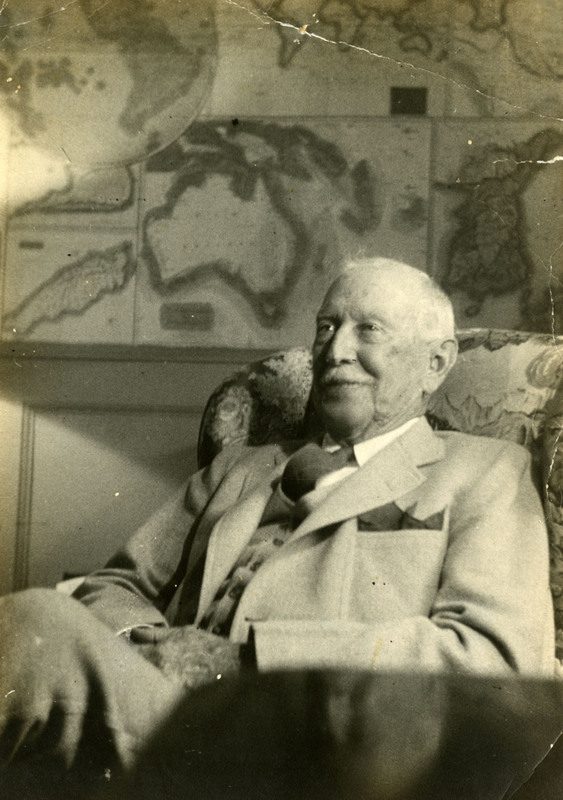 The pictures of Will Rice, a very nice person that no doubt would fit into today’s elite and well known crowd. 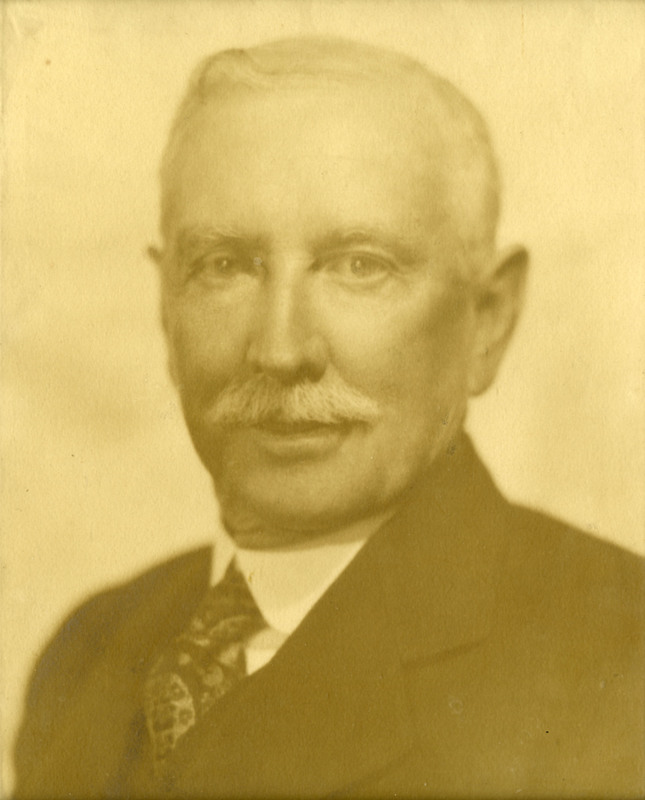 He looks like a person that anyone could talk to, whether you were a peasant or in the class he represented.We have a lot to be thankful for what he did and starting Rice University, assuming he is the founder of Rice.